Has it only been three years since we had Pan-Pot in for an interview? 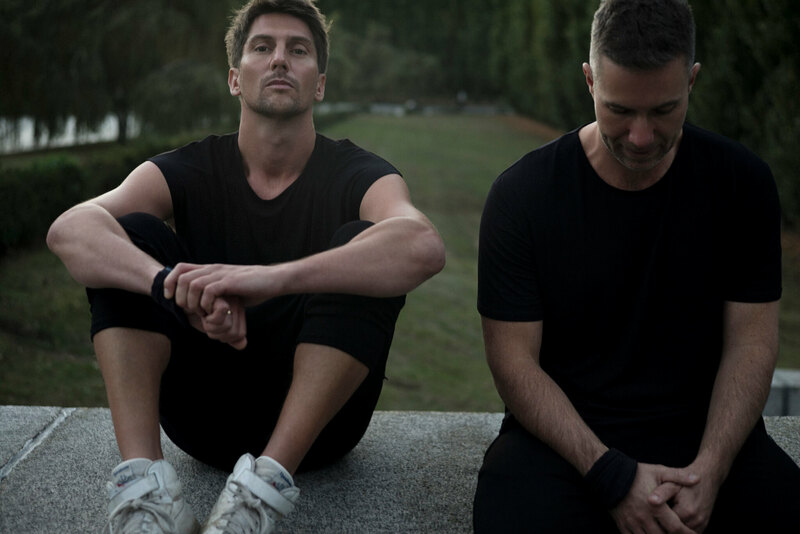 Maybe we’re just so hypnotized by their appearance on Mobilee‘s latest Back To Back compilation, transfixed by the cuts selected/created by the Berlin-based duo. If you’re more in the mood for something equally enjoyable with none of the cost, however, we recommend tuning into Pan-Pot’s appearance on FluxFM this Thursday. Expect plenty of their signature minimalist sable techno. You can listen to the whole radio show with Pan-Pot on Thursday, April 5th via FluxFM, starting at 10pm (GMT+1) – tune into FluxFM via terrestial radio or via live stream (worldwide). A rerun of the show’s first hour will be available on demand on FluxFM’s website from Friday, April 6th, with the DJ mix following a couple of days later on ElectronicBeats.net. The Radio Sessions is a weekly show so make sure to tune in next week. Also check out and listen to our previous Radio Sessions.